It’s been 41 years since two legends of bro — Jimmy Buffett and Jeff Bridges — appeared in the western flick Rancho Deluxe — To which Jimmy also contributed the soundtrack. After bonding on the set over their mutual love of music and shared dude-ness, Jeff and Jimmy remained close friends. And now, the duo have paired up again for a special segment of Jimmy’s “I Don’t Know” tour. 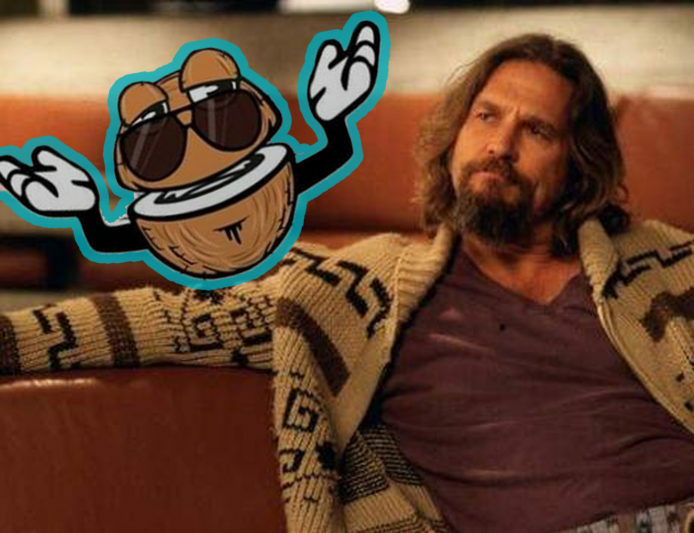 The actor is not performing, per se, but Jeff did lend his unmistakable sound to the show as the voice of The Clairvoyant Coconut, a cheeky cartoon nut. Jimmy and the Margaritaville team are psyched to have Jeff as part of the Fin Family. Not only is he a great actor — and the guy you would most want to have at your house party — he’s also focused on giving back through his role as the national spokesperson for the ‘No Kid Hungry’ campaign to end childhood hunger in America and participation of the Plastic Pollution Coalition. Cheers to that.